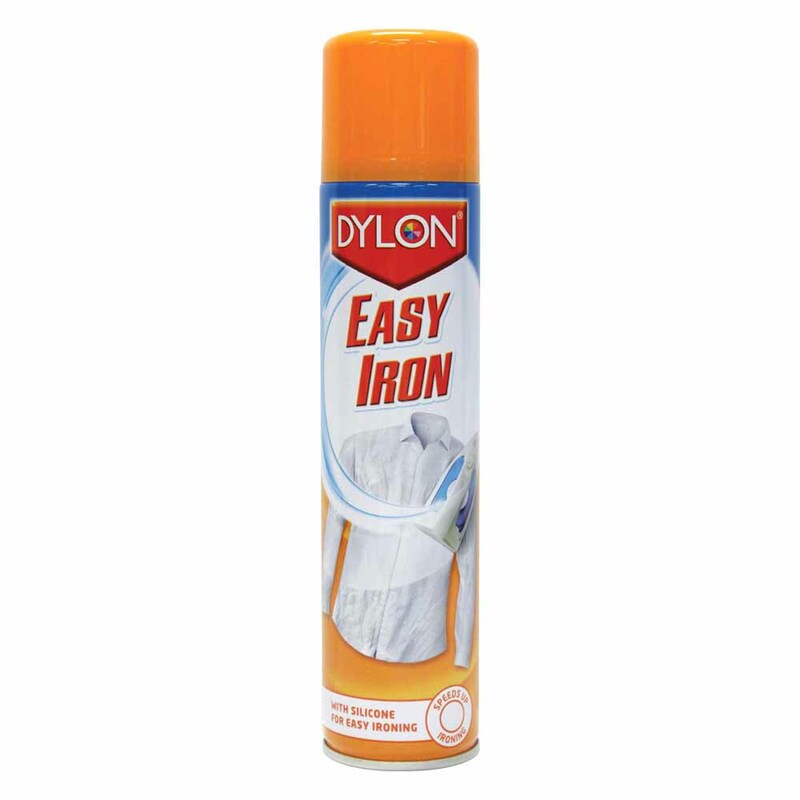 Why spend more time ironing than you have to when DYLON Easy Iron takes the hard work out! Simply spray and iron. 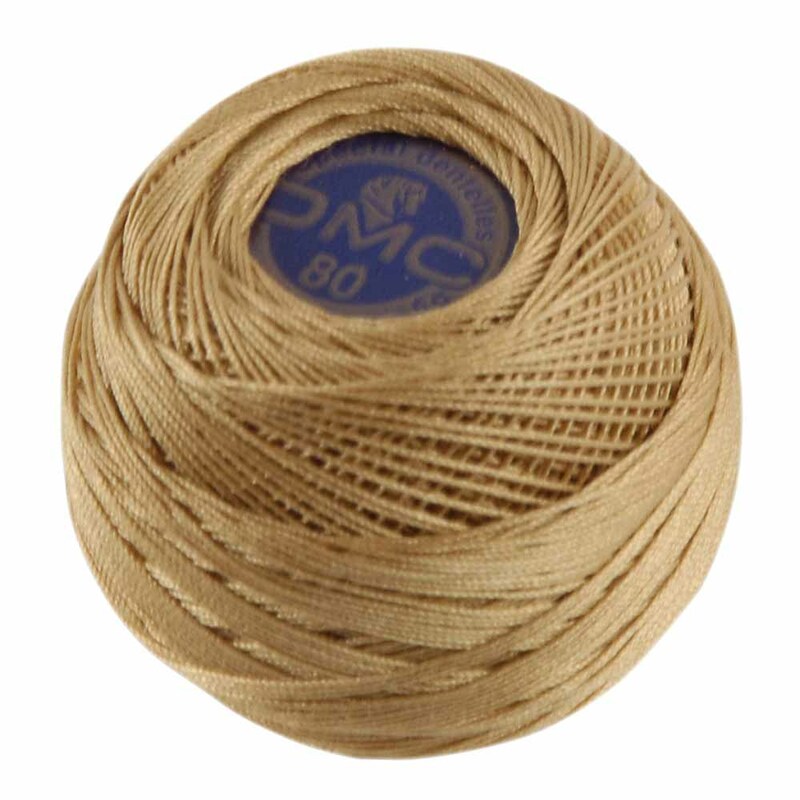 Its silicone content helps your iron glide over even the toughest creases for smooth, beautifully wrinkle free fabrics.